Born on 4 th December, 1969 in Nandigama as third son to Sri Y. Rama Krishna Murthy (Advocate) and Smt. Venkata Narasamma (House wife). 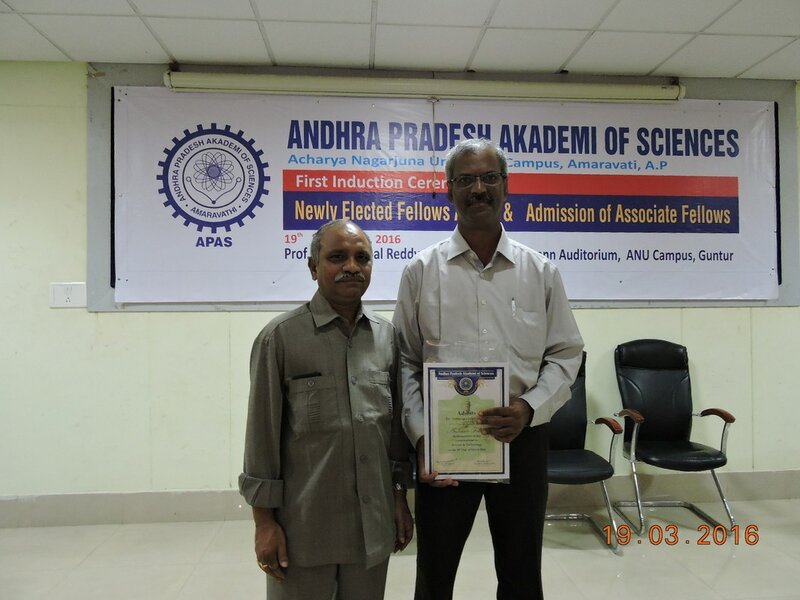 First brother Sri Y. Ravi is an advocate in Nandigama and second brother Prof. Y. Srinivasa Rao is PhD from IIT Bombay working as Vice-Principal, Bhavans Engneering College, Andheri, Mumbai. Spouse Smt. Vijaya Durga, SGT, MPE School, New Colony, Nandigama. We are blessed with two daughters elder Lakshmi Pranathi and younger Sri Haritha. Elementary Education in Vivekananda Vidyaniketan, Nandigama. High School study at YTZPH School, Anantavarappadu, Guntur Dt. Intermediate education at Vignan Residential College, Vadlamudi. 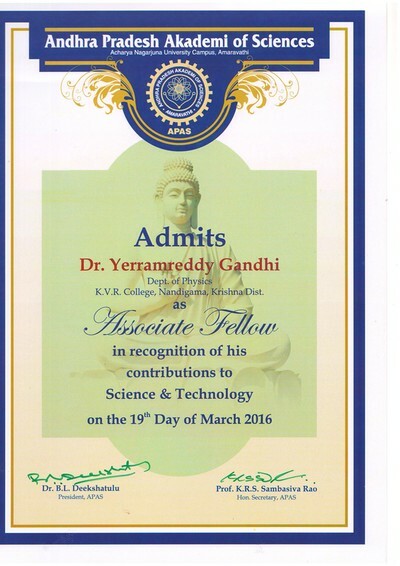 B.Sc from Kakani Venkata Ratnam College, Nandigama. M.Sc. Physics from Rohilkhand University, Bareilly. M.Phil and Ph.D from Acharya Nagarjuna University - Nuzvid Campus under the guidance of Prof. Nalluri Veeraiah. Started teaching career as Junior Lecturer in Physics - B.J.T. Junior College, Keesara from 5th August, 1993. From 15th June, 1995 to till date working as Asst. 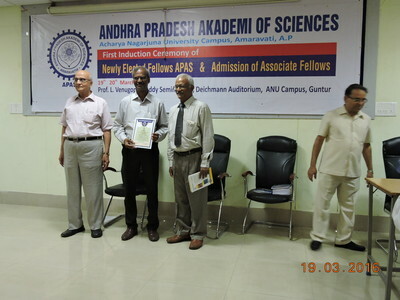 Professor in Physics, Kakani Venkata Ratnam College, Nandigama. Served as Coordinator, Dr. B.R. Ambedkar Open University Study Centre, K.V.R. College from 2003 to 2012. Czestochowa Technical University, Czestochowa, Poland. Jan Dlugosz University, Czestochowa, Poland. University of Pardubice, Pardubice, Czech Republic. Opole Insitute of Technology, Opole, Poland. Otto-Scott-Institute of Materials Research, University of Jena, Germany. Institute of Physics, Warsaw, Poland. 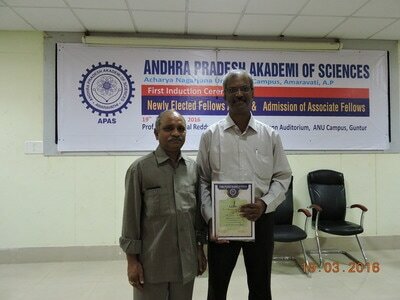 Associate Fellow, Andhra Pradesh Akademi of Sciences.